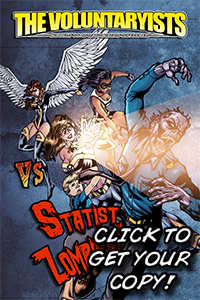 Get a free digital copy of Voluntaryists Versus Statist Zombies by clicking HERE. 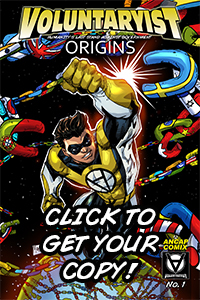 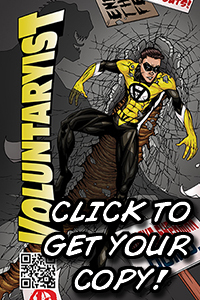 Get a free digital copy of Voluntaryist – Issue No. 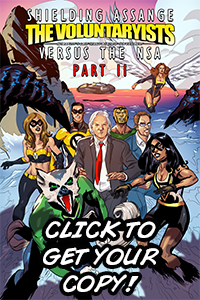 1 by clicking HERE. 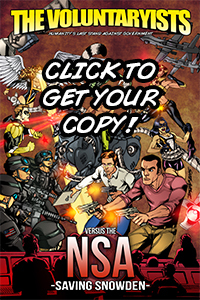 If you want a hard copy, click HERE to go to the purchasing page.